Hello everybody! This is the wholesale Bottom lashes vendor price zone. 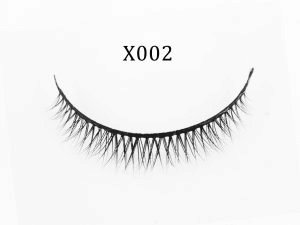 The upgraded bottom eyelashes are finer, and be perfectly fitted to the eyelids after wearing them. It is comfortable and does not touch the corners of the eyes. You will not feel it’s there Even if you wear it all day. Really natural and realistic like a native visual effect. 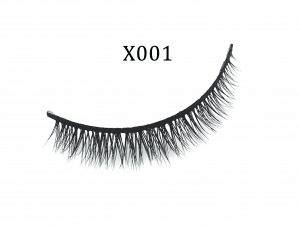 Here are the Bottom lashes Catalogue, You can choose the one style you want ! 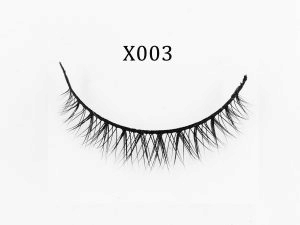 I want to start selling 3d mink lashes with my name written on it. We are excited that you would like to have your own 3D Mink Lash brand ! 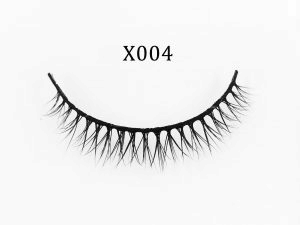 I am currently looking for 3d mink eyelash vendors to start my own lash company. I would love to sample some of the lashes. Great!!! You may purchase as many or as little as you would like on our website to sample. All of our 3d mink lashes are priced wholesale.. Perfect! We can definitely start with that. We suggest testing out our some lashes to help you become familiar with what we offer. You may also be interested in having your own lash website to help widen your sales. Email us at Innisfreelashes@gmail.com for more information!